Plan to organize an early Sunday morning breakfast for your extended family? To get things going, you need a breakfast catering service. Before you select one, there are a bunch of things that you must bear in mind, and we have enlisted the top pointers for you. Decide on the menu. Every caterer is different and offers a mix of options for breakfast events, which are usually not the same as evening parties or lunches. The choice of breakfast menu depends largely on where you live, as well. For example, if you are in Houston, you would expect a Tex-Mex-style breakfast, which includes things like Mexican chorizo sausage, eggs and papas. Order in advance. 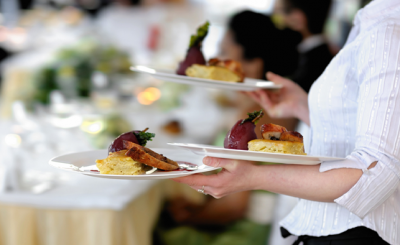 Most caterers prefer taking orders in advance, at least a day before. Keep in mind that some might not accept last-minute bookings, so if your event is planned, make sure to get the order done. Also, check if they have any specific advance booking amount required. The options are important. There are two basic choices for breakfast catering. 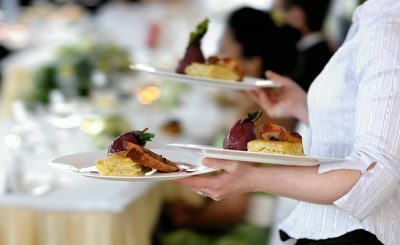 You can either choose to go for full-service catering, which includes server services, buffet style arrangements and more. Else, think of delivery if it’s a small event. You will get the necessary serve ware and disposable plates, spoons, and knives as required. The final decision depends largely on the kind of event you are organizing and the guest list. What are the extra charges? 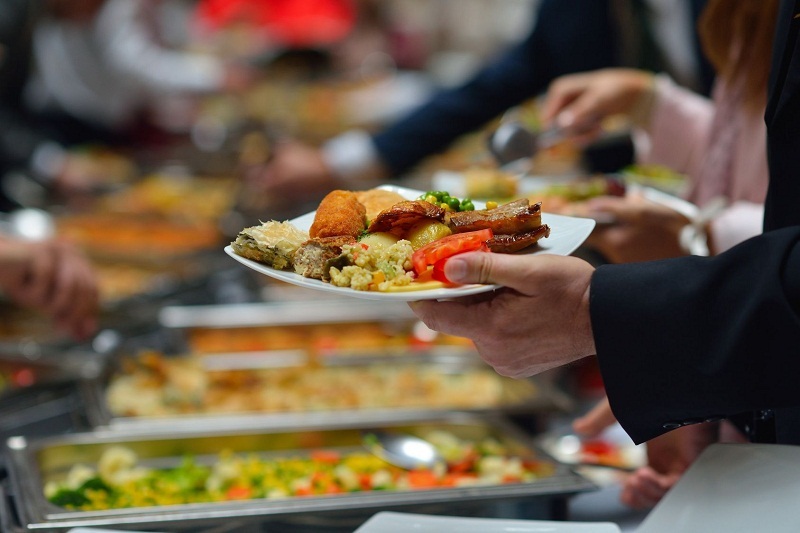 Every catering service works within a delivery area, so make sure that you check if they offer arrangements for your venue. Also, make sure that the arrangements are done in time, because if you wish to serve breakfasts by 8 am, everything should be ready by 7.30 am at least. Finally, check the budget and consider services on offer. A breakfast is all about great food, and since you don’t have to spend on bar an extensive range of desserts, it is wise to include more menu items. Consider if you will be having a good number of beverages, and also check the possible preferences of your guests. Not everyone likes meat first thing in the morning, so have a few vegan choices too. Pricing depends on what you finally decide on, but do get an estimate, especially if you want to compare a few choices. 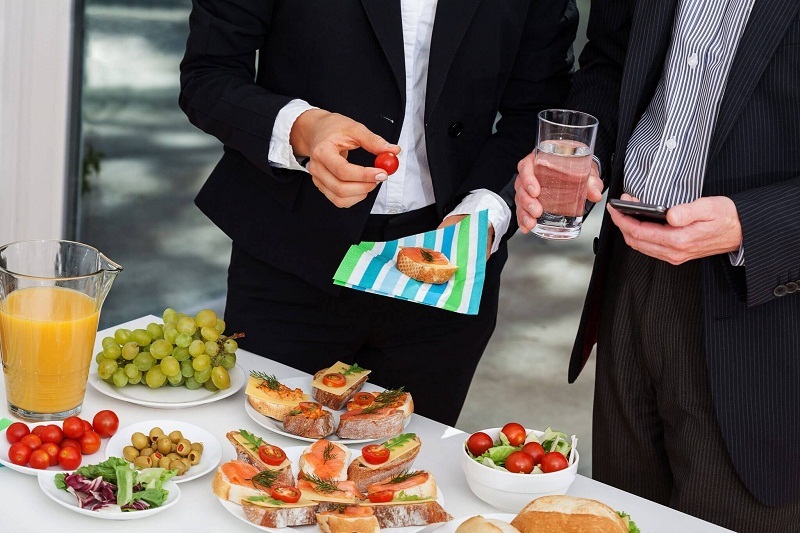 Check online now and find a few breakfast caterers near you – Allow your guests to have a hearty and healthy menu to taste!